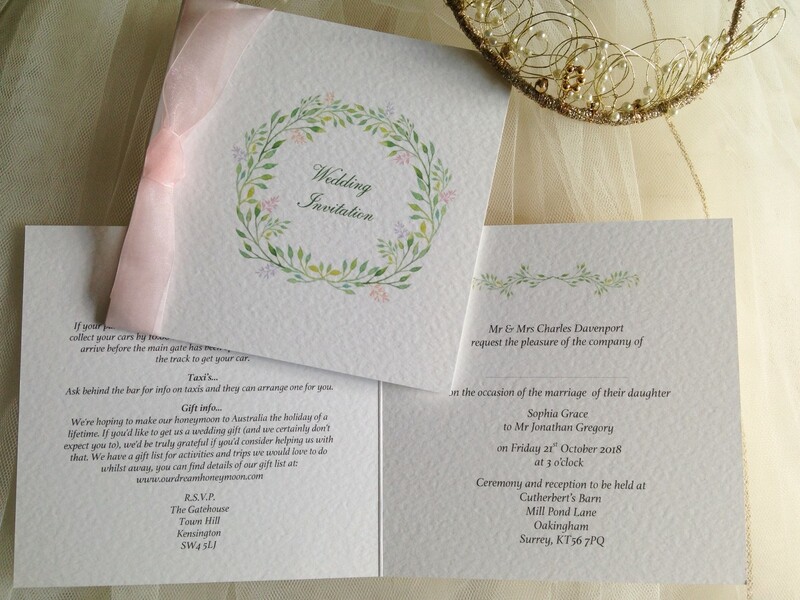 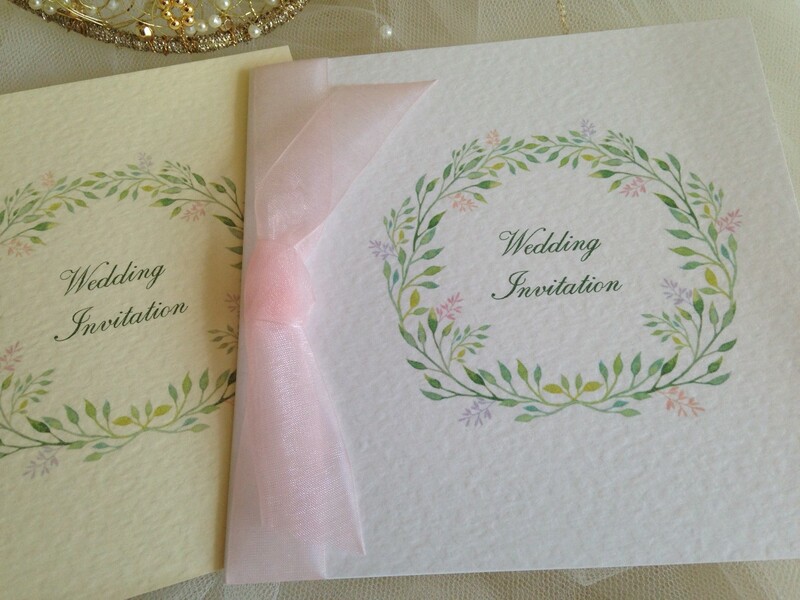 Woodland Wedding Invitations – Square Centre Fold design are beautiful personalised wedding invitations supplied on a thick heavy weight (270gsm) hammered card and available in white or ivory. 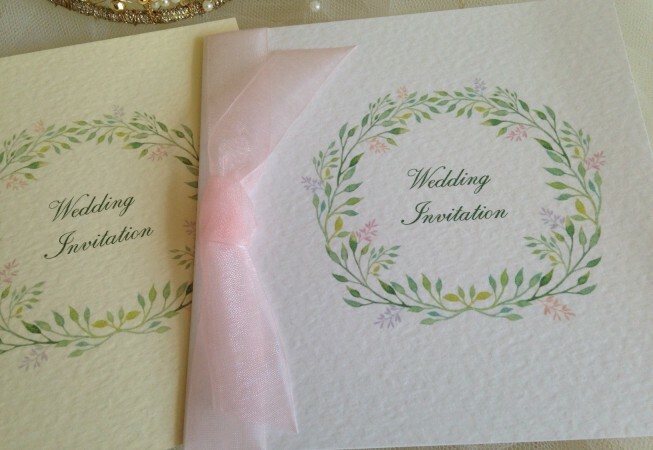 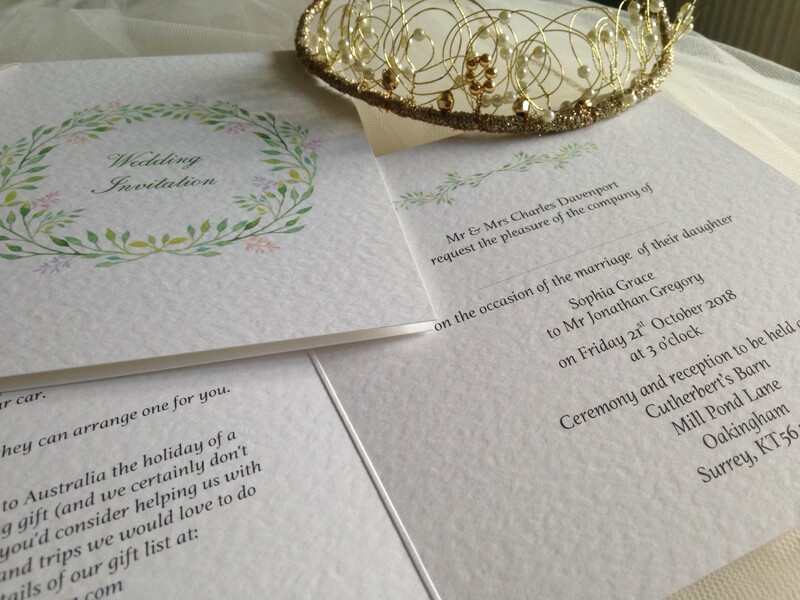 Wedding invitations are supplied with a matching hammered envelope and we can print your guests names inside your invitations free of charge (this is optional). 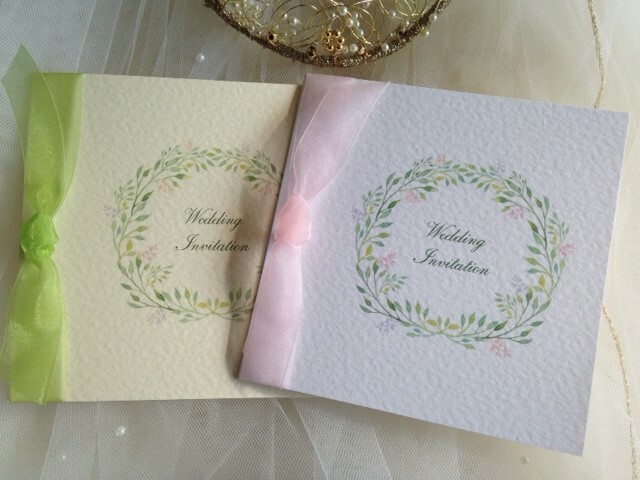 Woodland Wedding Invitations and stationery are perfect for a rustic, woodland or forest themed wedding.